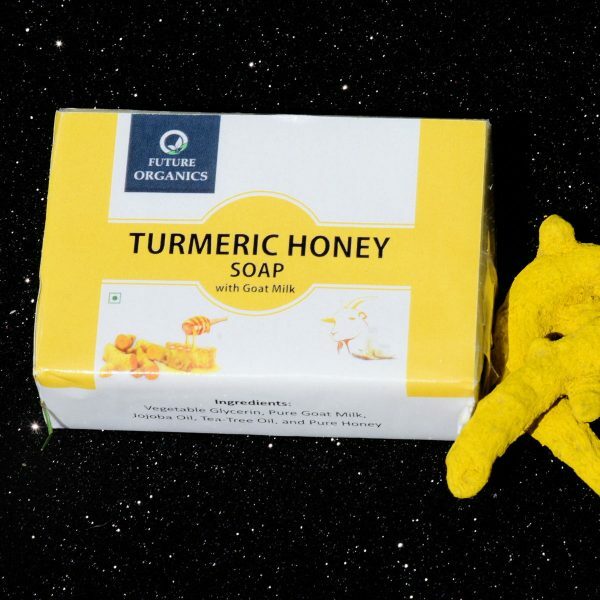 TURMERIC HONEY SOAP : This in credible soap bar is all hand poured and manually cut, and is made with cent percent raw goat milk with out adding any water. 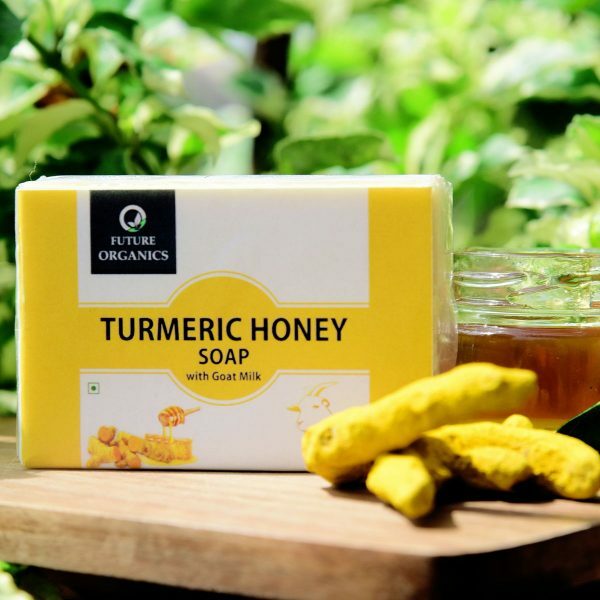 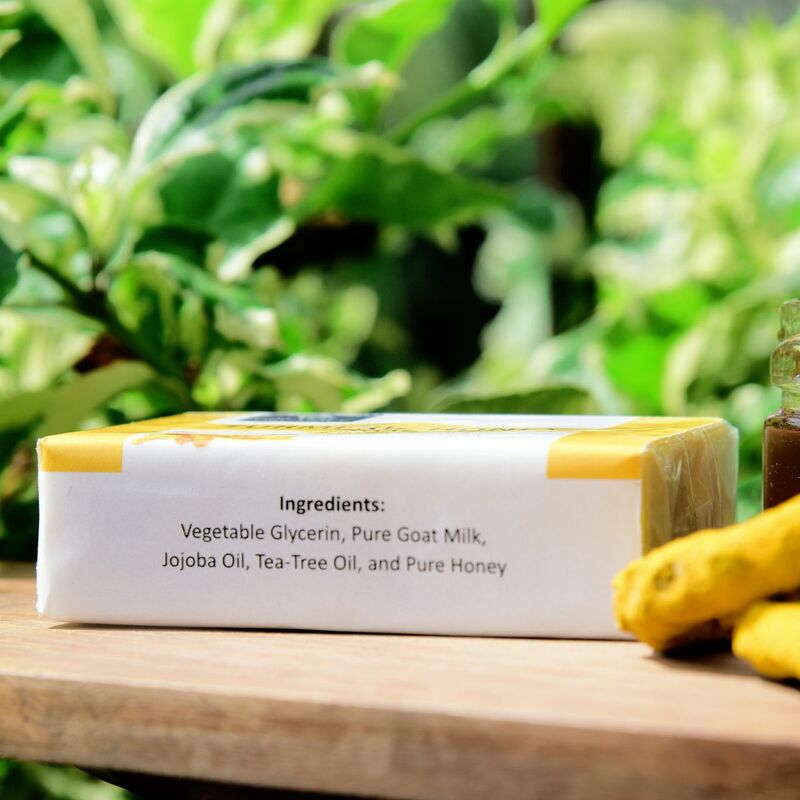 Goat Milk Tulsi Honey Soap is for those with sensitive skin, that’s why it comes with turmeric skin clean sing e mollient and tonic. 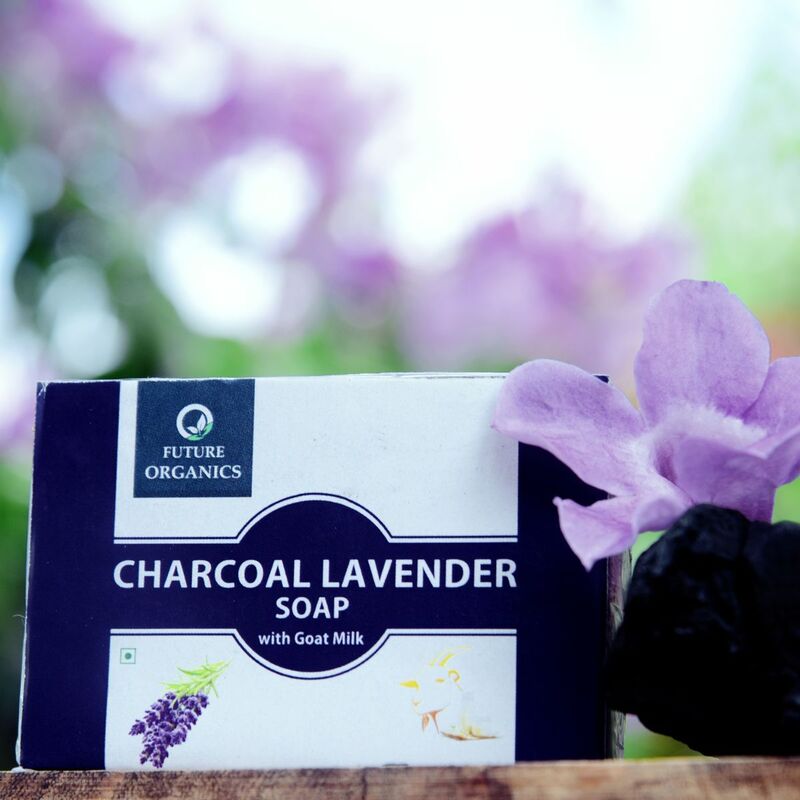 Simultaneo usly, this wonder-working soap revitalizes and shields the skin from irritation s and in flammations. 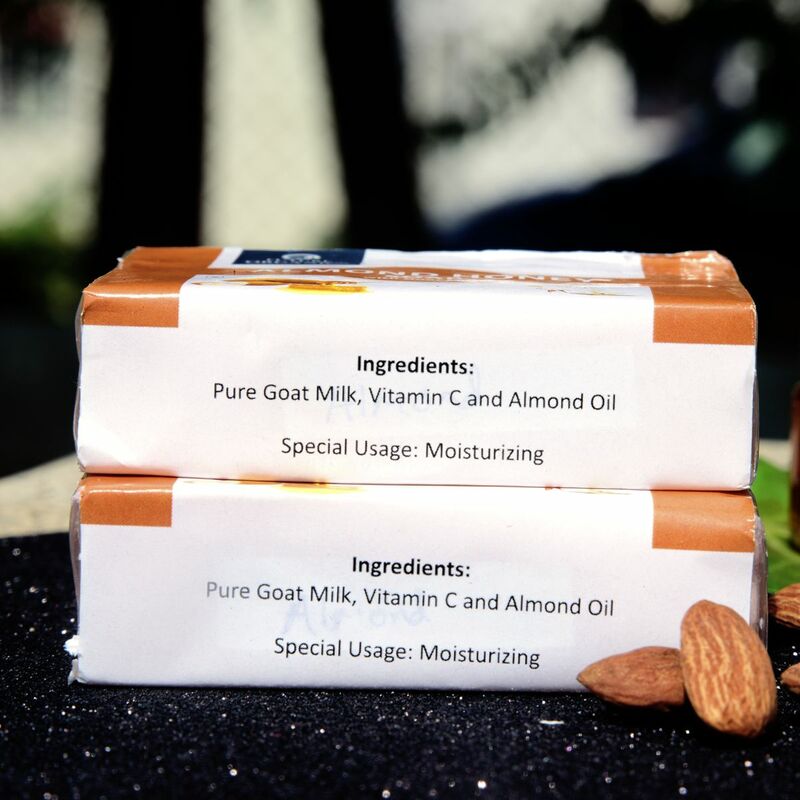 With deep clean sing cream, pure goat milk and healing aloe, the skin is adequately moisturized and softened, removing dirt or makeup.